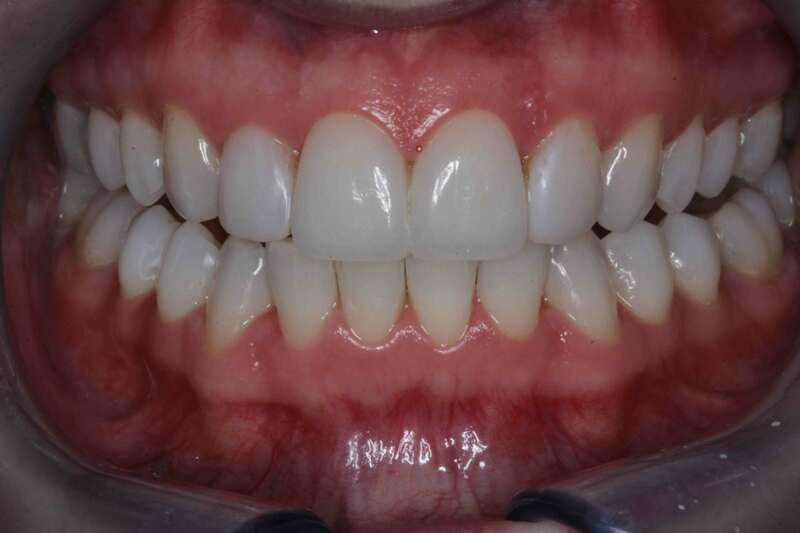 There are many people who want a better smile. 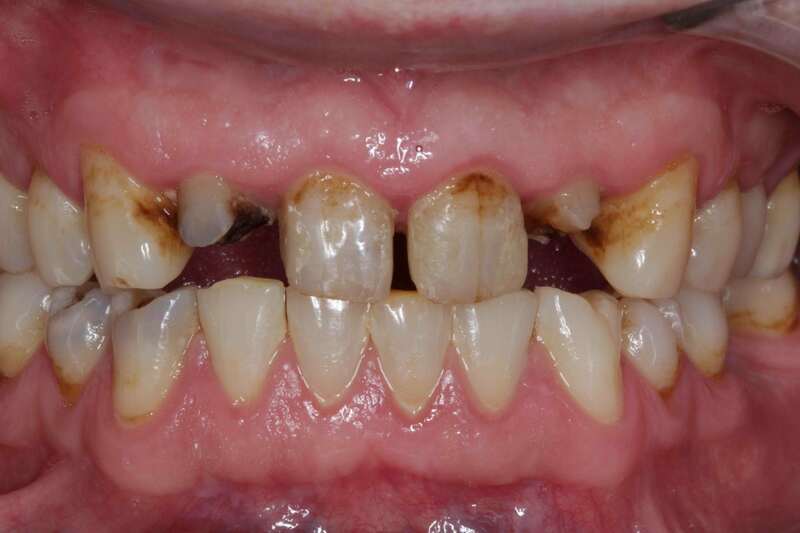 Uneven teeth, gaps between the teeth, chipped or broken teeth, missing teeth, and tooth discoloration are some of the most common cosmetic issues. 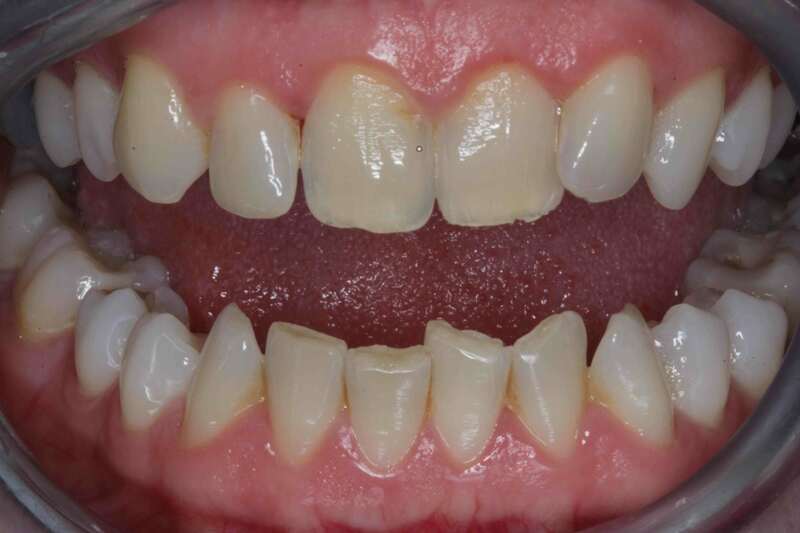 Fortunately, we can use an array of different cosmetic dentistry treatments to do a smile makeover and correct these problems to achieve a patient’s ideal smile. 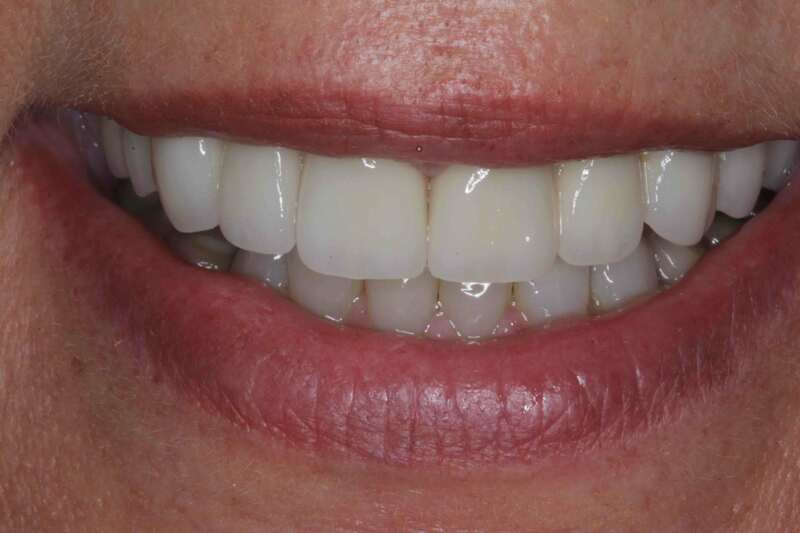 Smile Makeover is about creating a natural and beautiful smile which is truly a fine art, one that bridges aesthetics and functionality. 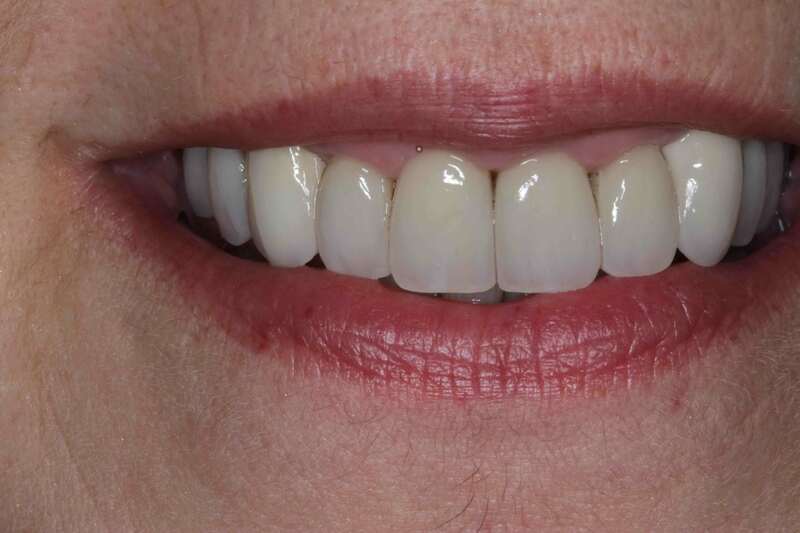 Dr. Kaviani believes that having an artistic eye and the creative ability to sculpt and implement a beautiful smile should never be underestimated. 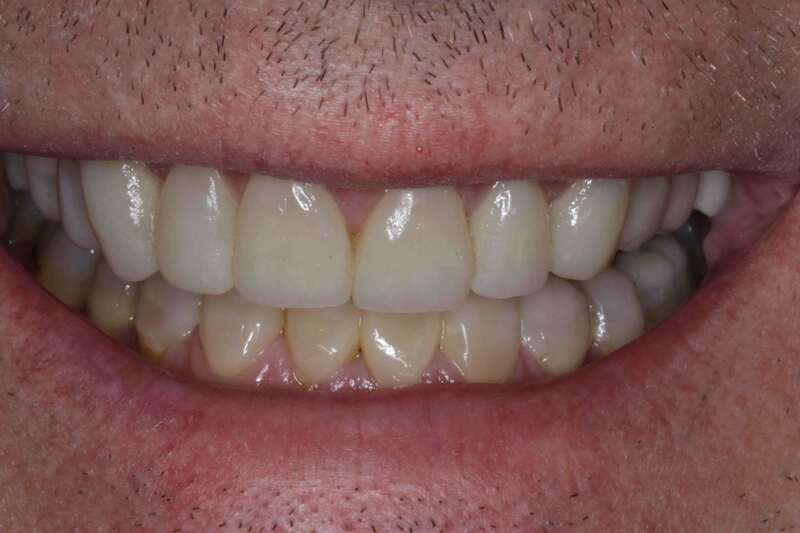 Artistry is a fundamental element in advanced cosmetic dentistry, and Dr. Kaviani has an artistic and cosmetic design sensibility that is rare in the dental profession. 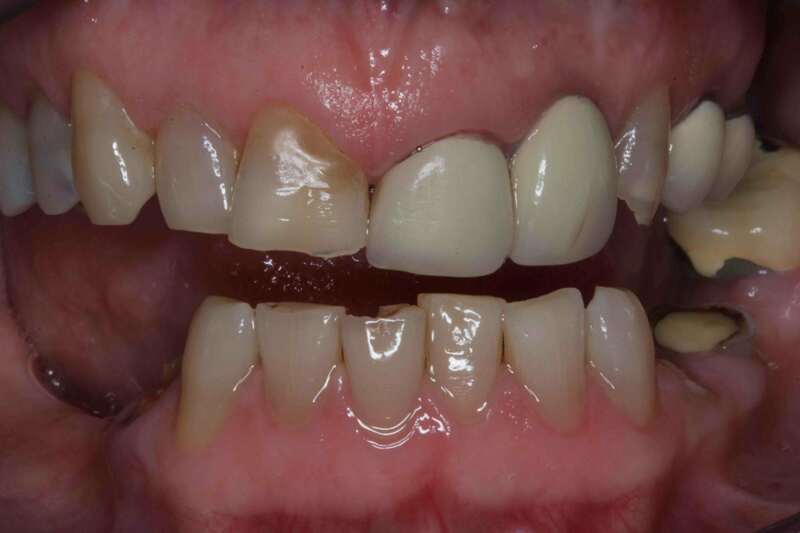 want to achieve truly dramatic results, you may be an excellent candidate for a smile makeover. 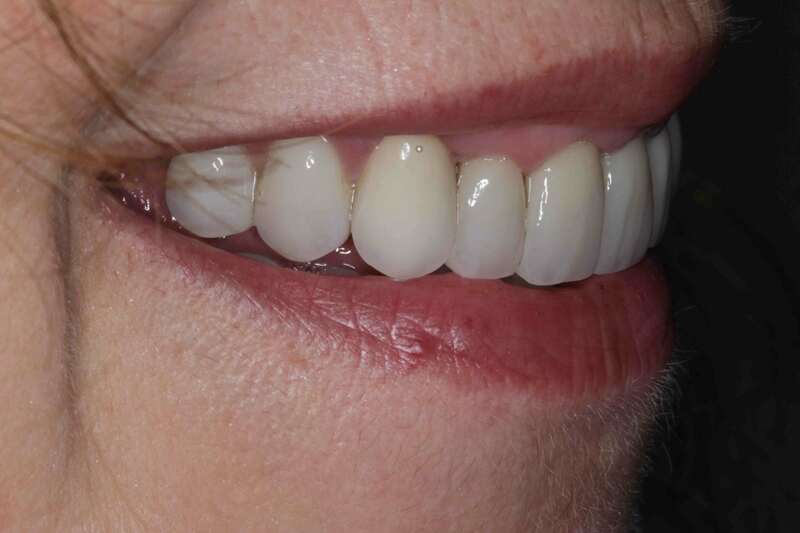 Smile Makeover Before After Problem: Failing old crowns with dark lines , broken down and chipped teeth , canted and uneven smile line. 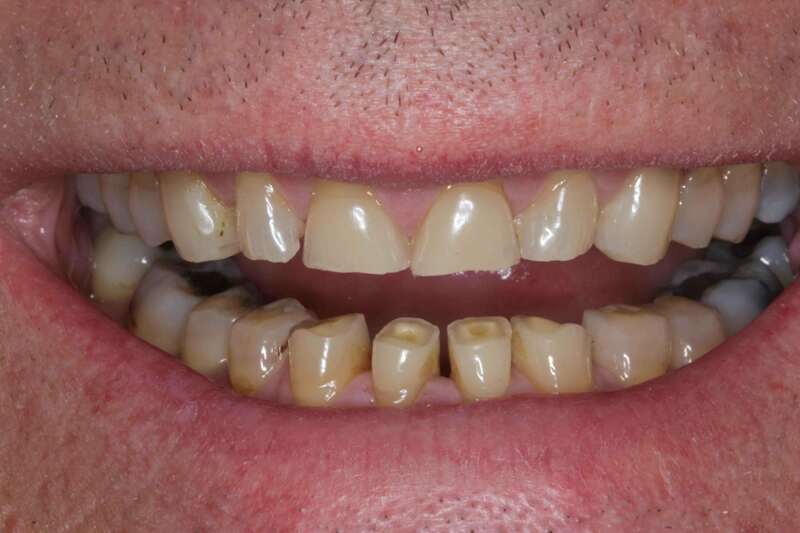 and missing teeth. 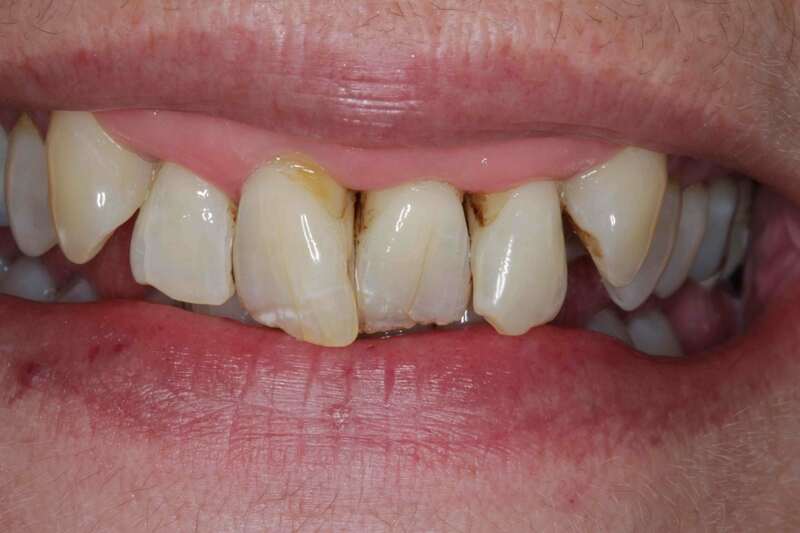 Solution: Teeth whitening , 2 new ceramic crowns , 9 porcelain veneers on upper teeth , and composite bonding on lower teeth , in addition to a cosmetic partial denture to replace the missing lower teeth. 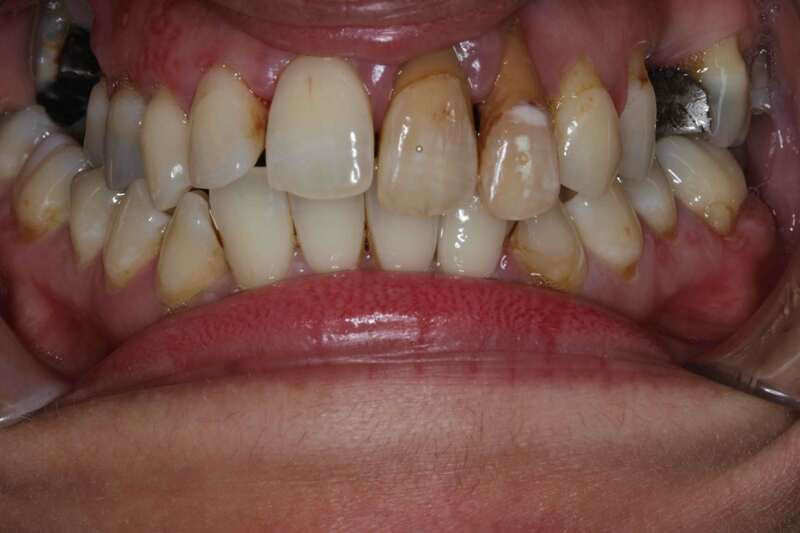 Smile Makeover Before After Problem: Severely eroded and worn down teeth with exposed root surfaces and excessive gum on display. 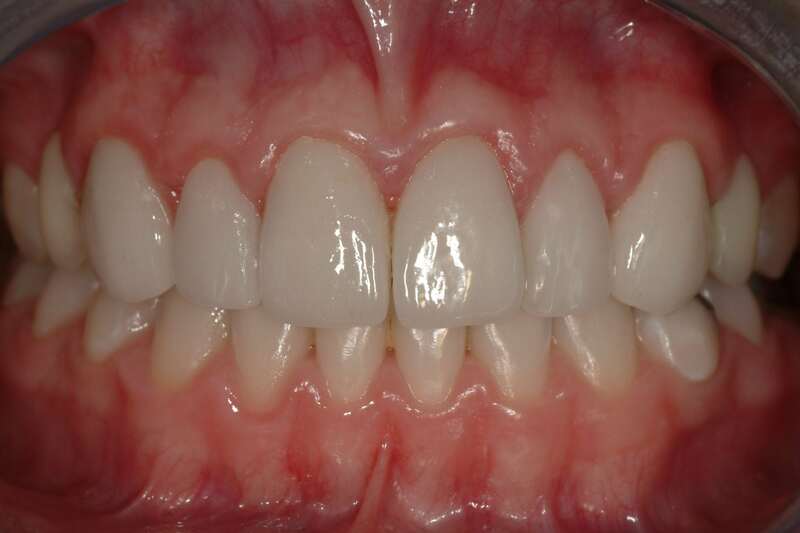 Solution: Non-invasive , Drill free composite veneers and Teeth whitening. 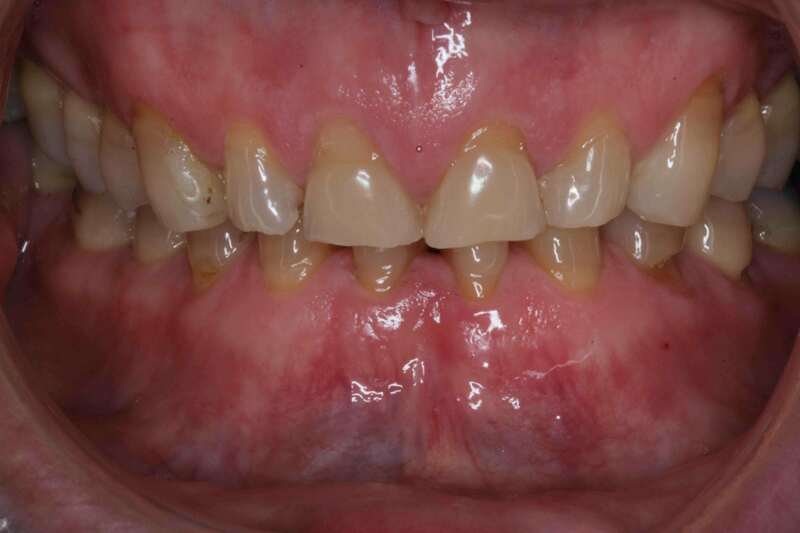 Smile Makeover Before After Problem: Short Upper Laterals and canines , Showing too much gum ( gummy Smile) with uneven Smile Line. 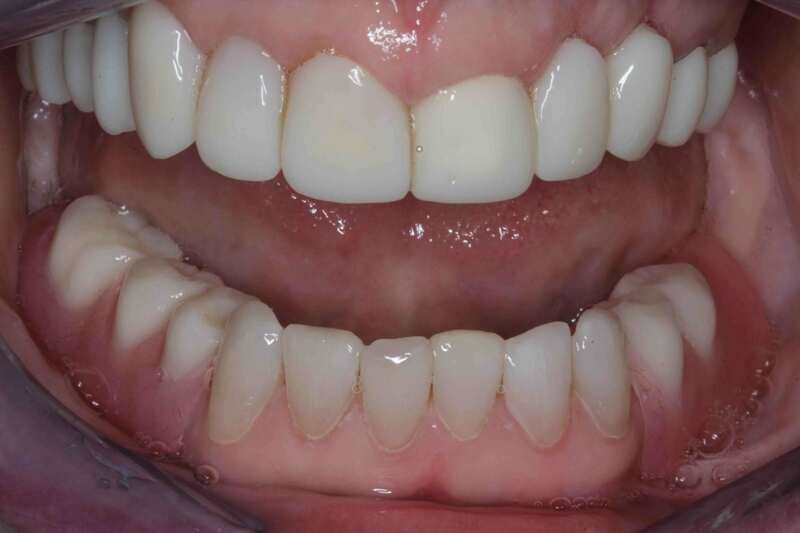 Solution: Gummy Smile Correction with crown lengthening and 8 Ceramic crowns leading to an even smile line with right proportion of gums on display. 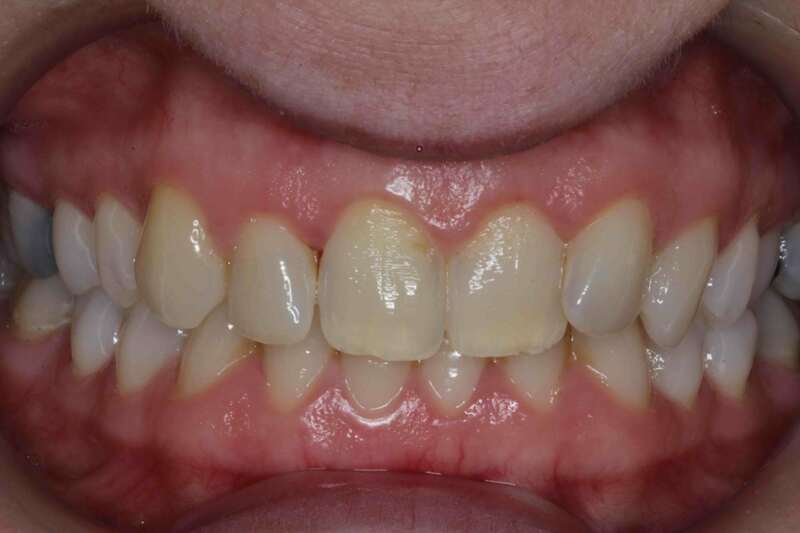 Crooked Teeth Treatment Before After Problem: Uneven ,Unattractive smile with severe gum loss, crooked and chipped teeth. 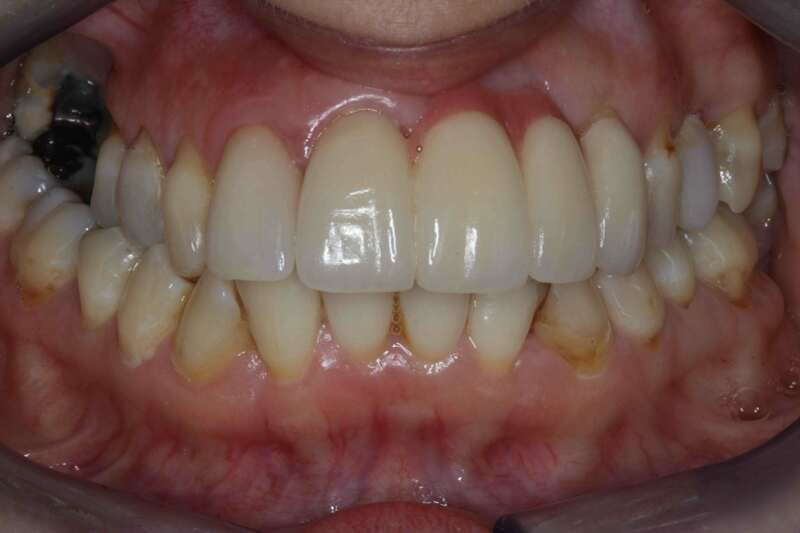 Broken Teeth Treatment Before After Problem: Broken down and decayed upper laterals , Severely stained and abraded Upper central Incisors , and canines. 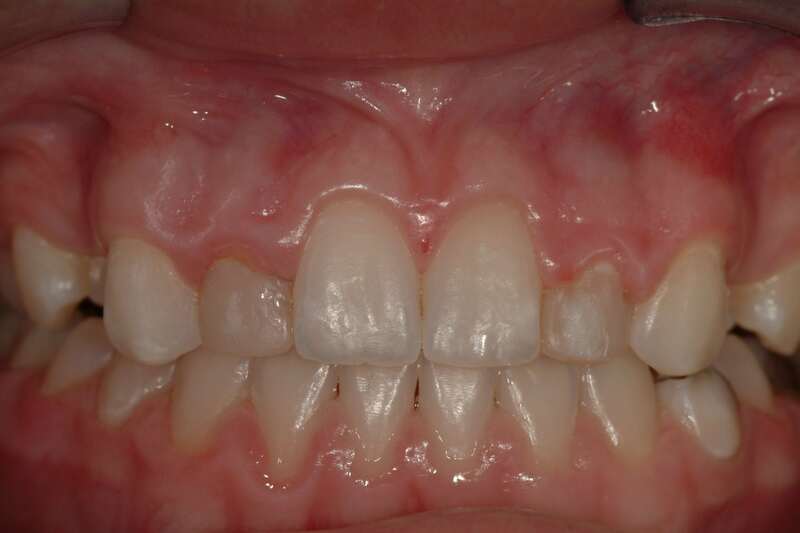 Problem: gum disease affected upper left central and lateral incisors , with severe bone loss and gum recession in the aesthetic zone. 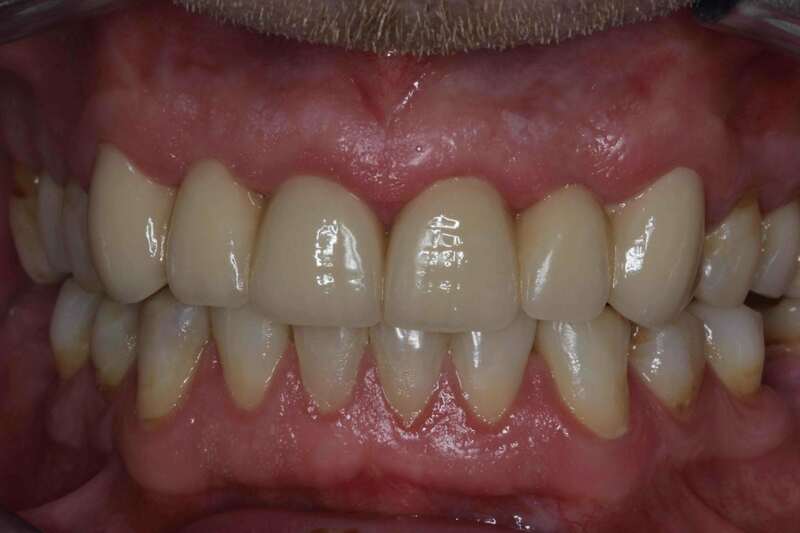 Solution: Extraction of damaged teeth , soft tissue graft for gum recession , and a ceramic bridge replacing the missing teeth, but patient preferred to have pink ceramic added to his bridge , instead of soft tissue grafting ( replicating the missing soft tissues).